2. Come back here and fill out the form below! 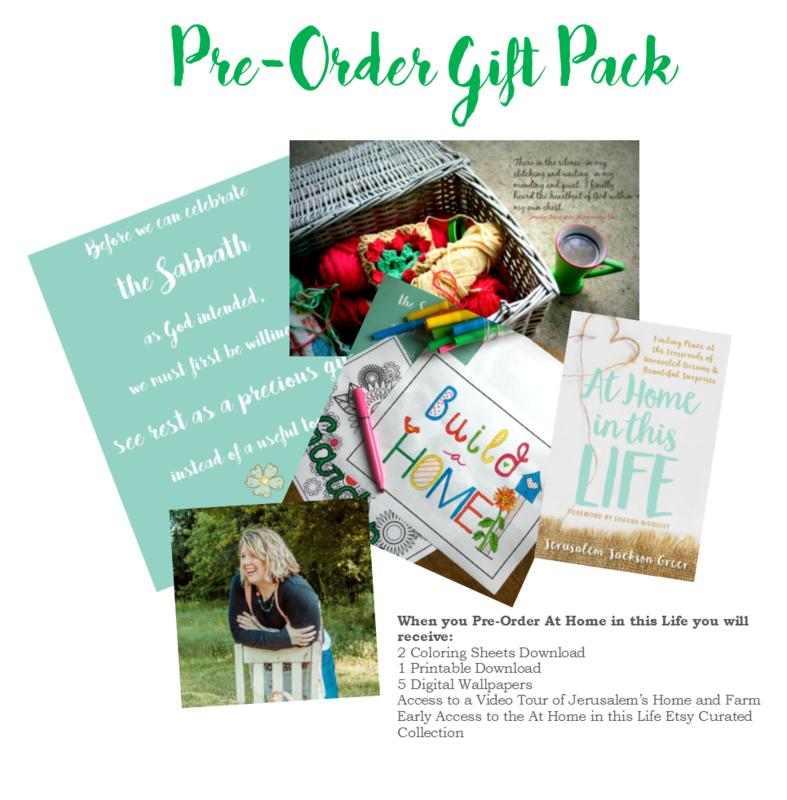 To receive your FREE Gift Pack for Pre-Ordering At Home in this Life, please fill out the form below! *Note: We will do our best to get the Digital Downloads sent within 48 hours of your submission. The Video Tour and Early Access to the Curated Collection will be at a later date. Thank you! I pre-ordered your book (can’t wait till it comes out – loved your first book so much) – but, when I tried to fill out the form for the pre-order gift, it won’t accept my email. Oh no! 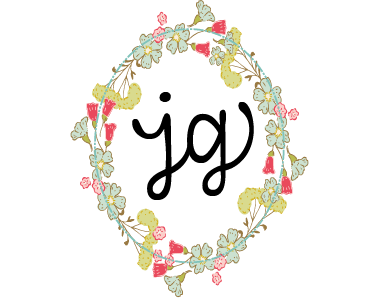 Email ahomemadeyear (at) gmail dot com and we will get you hooked up! I’m so excited!!!!! I just love A Homemade Year and I am so looking forward to this new book!!! !